Thank you, Reena! Beautiful words and a beautiful reminder. Hope you have a wonderful week! i like my quiet time. Your words are so true and your photo accompniment goes perfectly with them. That's a beauty, my friend. Both the image and the words. I feel kind of left out when it comes to the snow scene. But am glad that we're not buried like so many. true that...and when we find it...we can share it...smiles.. I used to always be go-go-go around people all the time, and now a days I am learning to slow down, and spend more time alone (in part thanks to my divorce), but really is has taught me a lot about being in the moment, and enjoying the quiet. If I can do it surrounded by beauty like with this most recent storm, all the better. Gorgeous photo. I like the mood it captures. Your words are true and the photo is a perfect illustration of solitude. This is very true, Reena. Well said! So very true! Enjoy the quiet. The effect chosen for your photo goes really well with the subject of solitude. We all need some time to ourselves, now and then. I love your words Reena ( are they a quote) matching your photo well too. Gorgeous photo. A great souvenir of the winter of '13. The snow laden road, peaceful time. True, that. Thanks for sharing. This is so true. Beautiful photo! Reena, lovely words and post. Thanks for sharing. Have a great evening and week ahead! You certainly have a way with words and with your camera. Beautiful. The words are sooo true! Lovely photo. Beautiful words ... Beautiful soft capture! Love the quiet off the moment as time was suspended. beautiful photo! 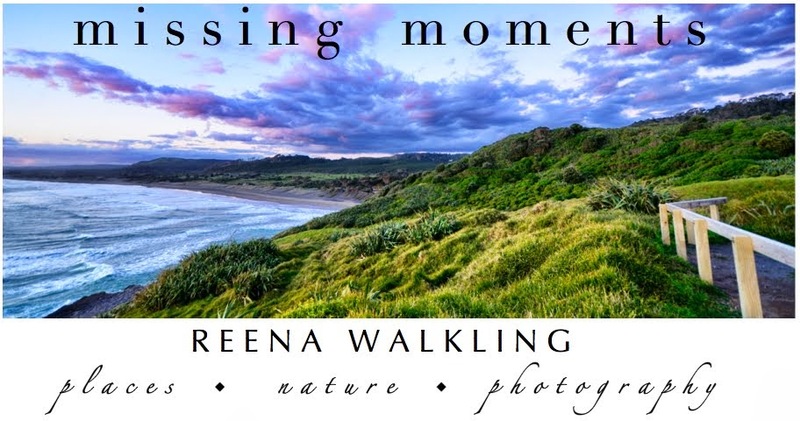 What a wonderful photograph this is, Reena, and beautiful words to go with it too. Though it's very short the verse has a deep and beautiful meaning. And the photo is lovely too, in sepia tone with motion of snow.